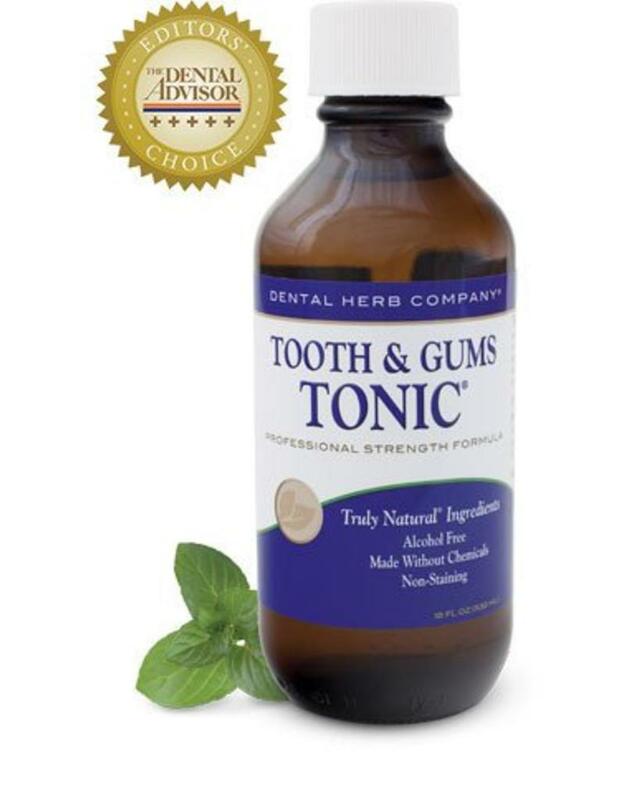 Tooth & Gums Tonic is an all-natural mouth disinfectant which not only cleans teeth but is very effective for treatment of receding gums as well as canker sores*. 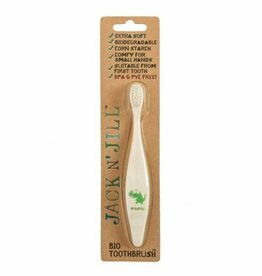 A clean mouth boosts the immune system! Ingredients: Deionized Water, Vegetable Glycerine, Extracts of Echinacea (Angustofolia and Purpurea), and Gotu Kola, Pure Essential Oils of Peppermint, Red Thyme, Cinnamon Bark, Eucalyptus Globulus and Lavender, Plant Saponins. 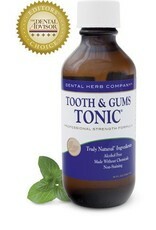 Recommendations: To help maintain superior oral health, use the tonic once or twic daily. Shake gently before each use, allowing all the ingredients to blend together. Rinse vigorouly with 1/3-1/2 capful of the tonic fr 30 seconds. Work it under your gums and gargle if desired. The tonic is not meant to be swallowed. For best results, refrain from eating or drinking for fifteen minutes after use. 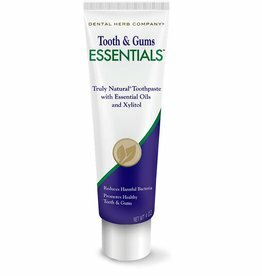 This product works great along with Dental Herb Company's Tooth & Gums Paste. Warnings: Not to be used by children under twelve years of age.